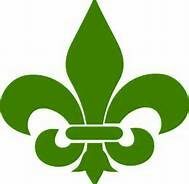 And the winner is... - Swampswami.com - Sports Commentary and more! 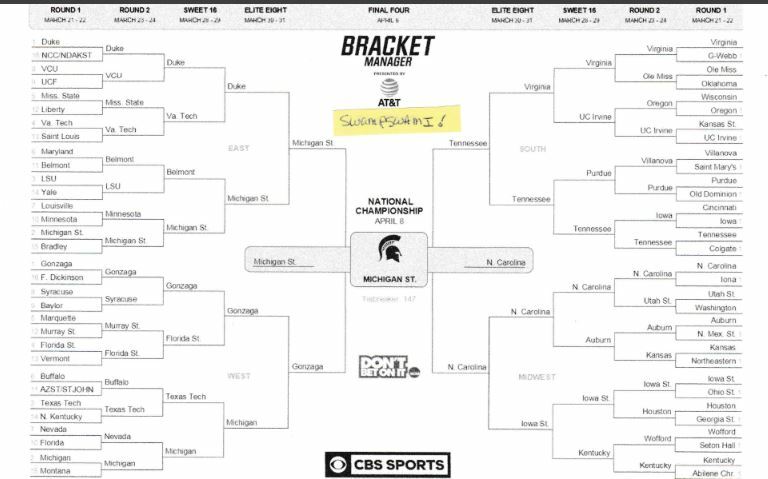 Your SwampSwami has predicted that the 2019 NCAA Men’s Basketball Tournament winner will be…MICHIGAN STATE! 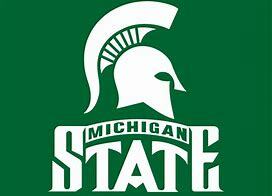 Since I am 0-for-Forever in picking the eventual winner, I hope that Michigan State fans will please forgive me if I have now placed my annual hex on Sparty this season. To hear all of my NCAA hoops picks, please check out the companion audio podcast by clicking on the link above. Better yet, all of my podcasts are available via Apple Podcasts. Subscribe today…it’s FREE!